« We started a blog! 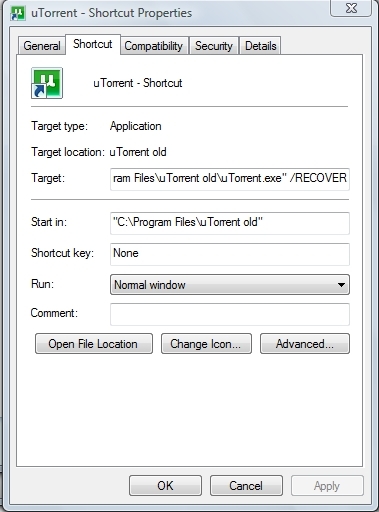 We’ve found that sometimes uTorrent users have to run different uTorrent versions on different PCs or switch versions all the time. It made us to do a little research and we’ve come up with a quick and simple solution. This entry was posted on Monday, September 27th, 2010 at 04:03	and is filed under Torrent Clients. You can follow any responses to this entry through the RSS 2.0 feed. Both comments and pings are currently closed.